Centred around a woman’s voyage to arrange her mother’s funeral, this novel weaves the life stories of three generations of women and their loves. Ruth is not an easy mother to live up to. Oxford-educated, a pilot in the Air Transport Auxiliary during the second world war, she marries a Canadian navigator and returns with him to the family farm in Nova Scotia, where she throws herself into researching his Acadian French ancestors and carving a heritage for her three children. Clever, witty and proud, she keeps resolutely hidden her grief over her own lack of history or family. Her daughter Jane, a primary school teacher, travels to Europe in the 1960s, and on the Magical Mystery bus tour, meets and marries an Australian dairy farmer. She reflects later: she’d gone to Europe to finish growing up, but she’d married Ian instead and somehow along the way she’d exchanged living up to her mother for living up to her husband. Even Jane’s daughter Megan, a mildly psychic acupuncturist, exudes a self confidence that escapes her mother. Now, while Megan is hiking Canada’s west coast and falling in love, the recently widowed Ruth returns to England for the first time in fifty years, and dies in her cousin’s home. 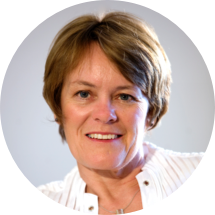 Jane must fly out from Australia, make the arrangements and return her mother’s ashes to Canada. She will stay with her mother’s cousin outside London, where she had also stayed thirty years earlier on the trip when she met Ian. 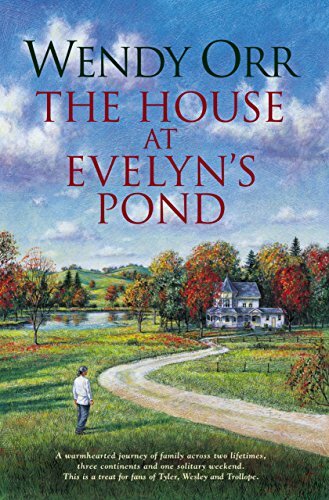 It is a time for memories and reflections, not all of them comfortable, and this will only intensify when she returns to her mother’s house at Evelyn’s Pond. Alone in her childhood home, surrounded by mementoes of the past, she must face herself and her future in two critical days and nights of discovery and decision. “…. a tale of mothers and daughters, of love and of belonging. The similarities between the generations are poignant echoes of deja vu. The differences between these same generations gives each its own story.